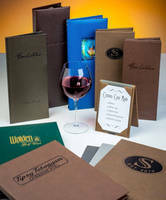 Custom Case Made Menu Covers are durable and washable. Custom Hard Book Covers add production value to GBC binding. 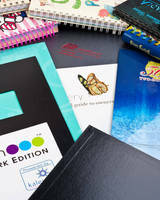 Diploma Covers provide professional appearance. Offering same look, feel, and durability as leather, Castilian Imitation Leather Diploma Covers provide alternative to coated paper covers. 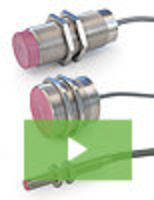 Products can be custom decorated with school or company's logo and gold foil-stamped on front and inside cover. 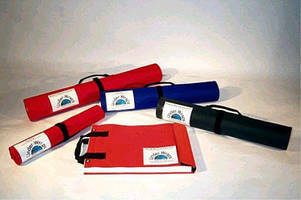 Available in range of colors, covers are suited for diplomas, achievement certificates, and awards.